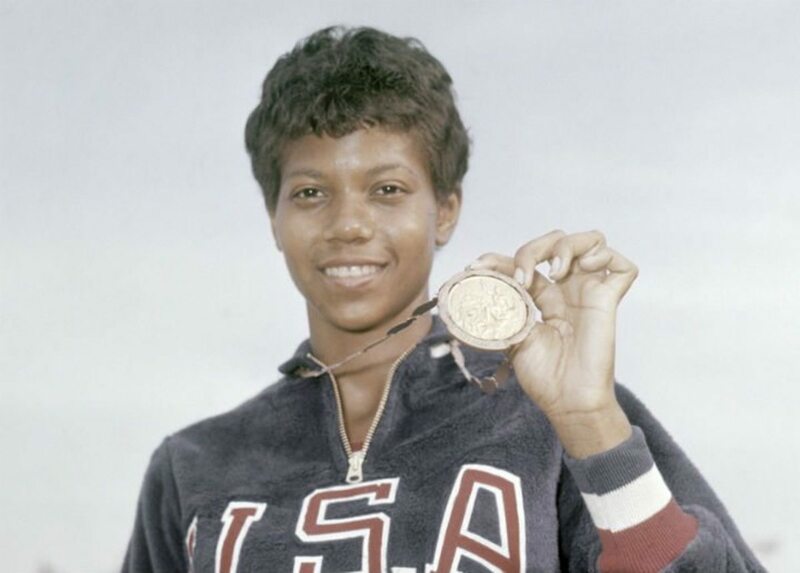 Wilma Rudolph with one of her three Olympic gold medals. 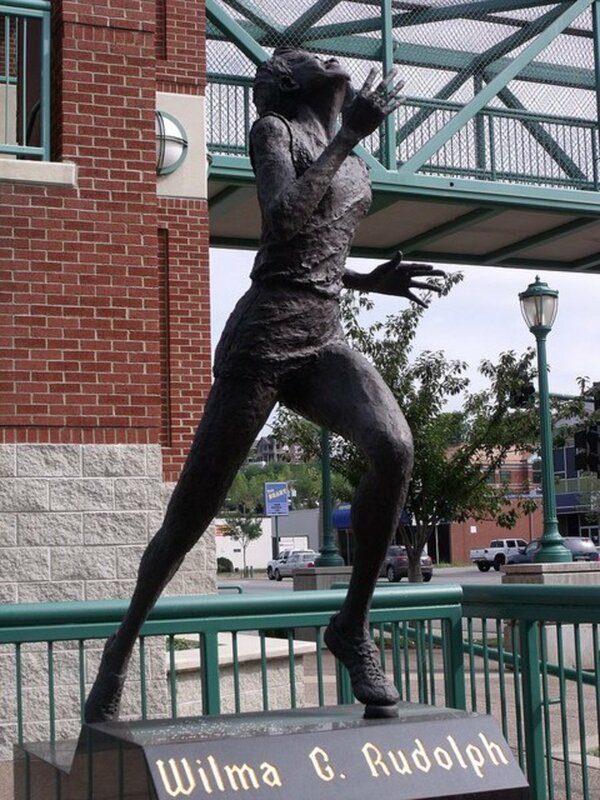 Wilma Rudolph was born Wilma Glodean Rudolph in St. Bethlehem, Tennessee, on June 23, 1940. She was a premature birth and weighed only 4.5 pounds. Her father had married twice, and she was the 20th of his 22 children. As a child, she suffered from a number of illnesses, including polio. She overcame all of them. Rudolph achieved her dream to compete in track and field at the Summer Olympic Games in 1956 and 1960. Rudolph was the first U.S. woman to win three gold medals in track and field. She did this in a single Olympics. Soon after she was born, Rudolph's family moved to Clarksville, Tennessee. She experienced numerous illnesses early in her childhood. They included everything from scarlet fever to pneumonia. At the age of four, she developed infantile paralysis as a result of the poliovirus. Rudolph was able to recover, but it left her left foot and leg with no strength. She spent much of her early life being disabled. Rudolph had to wear a brace on her leg until the age of eight. 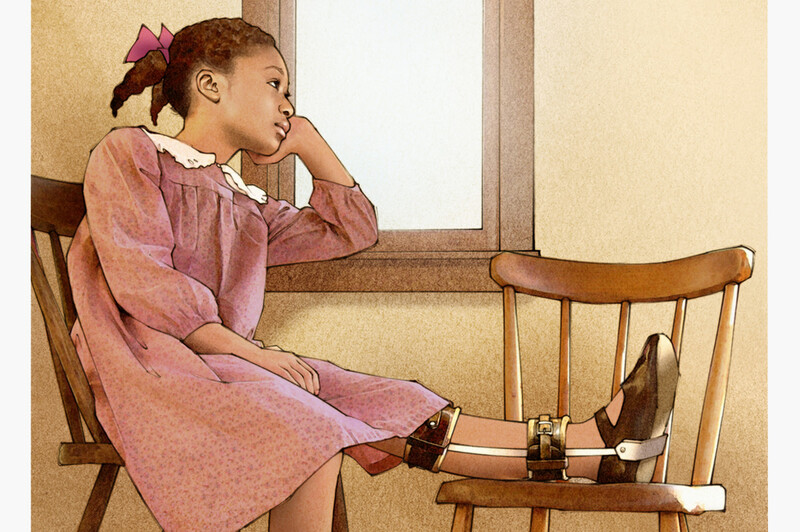 Illustration showing Wilma Rudolph with a leg brace. Rudolph and her mother made a trip every week from Clarksville to Nashville, Tennessee, for years. This was done so Rudolph could get treatments designed to get back the use of her legs weakened by polio. At home, Rudolph had regular massage treatment on her legs. This was done a few times a day with her family members. After being able to walk without a leg brace, she had to wear orthopedic shoes to support her foot for the next two years. By the time Wilma Rudolph had reached the age of twelve, she was able to walk without using a leg brace or wearing orthopedic shoes. This is around the time she started testing her abilities when it came to running. Rudolph attended high school at the all-black Burt High School in Clarksville, Tennessee. She was inspired by her sister Yolanda, who played basketball. Rudolph began playing basketball in eighth grade. She soon became a starter on the team. In her sophomore year, she set a girl's basketball scoring record of 803 points in a season. This is also the time she began to run track. 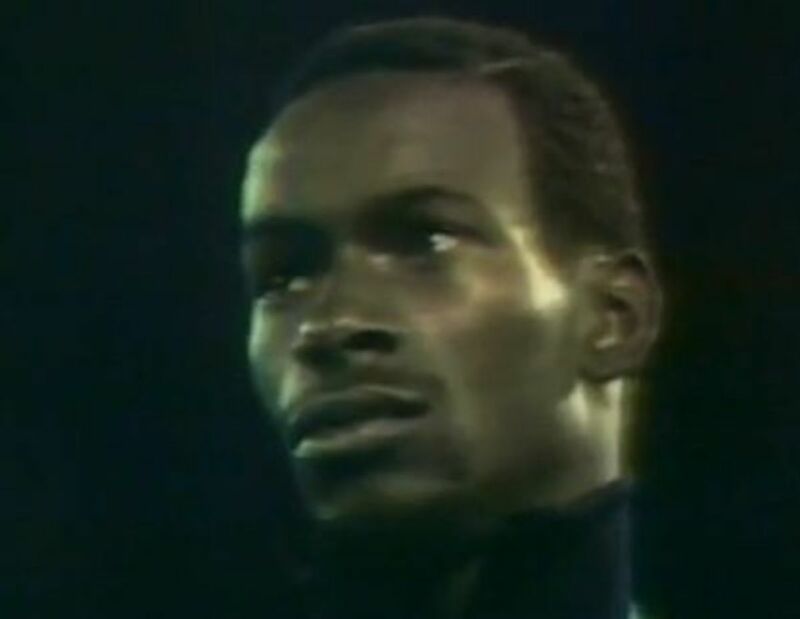 Rudolph was noticed by a coach from Tennessee State University’s track and field team. His name was Ed Temple. When he saw her, Temple knew he was seeing a gifted athlete. 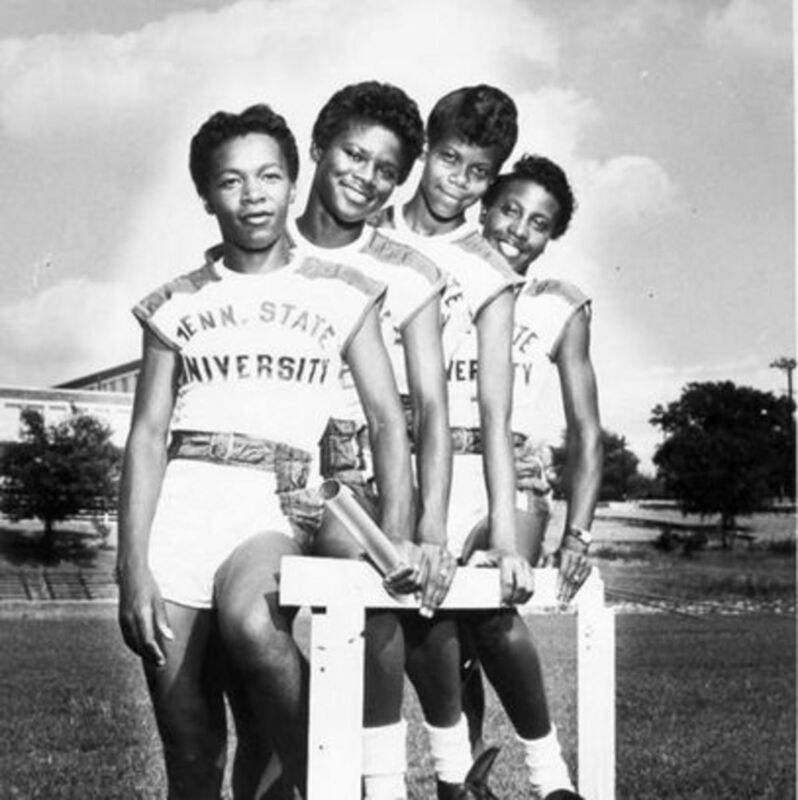 Rudolph competed in her first major track event at Alabama's Tuskegee Institute. She didn't win, but she loved the experience and was determined to continue running in track events. At fourteen, she joined the training program at Tennessee State University that took place in the summer. After the camp, Rudolph competed in nine track events and won all of them. She then went to Philadelphia, Pennsylvania, and participated in the Amateur Athletic Union track program. 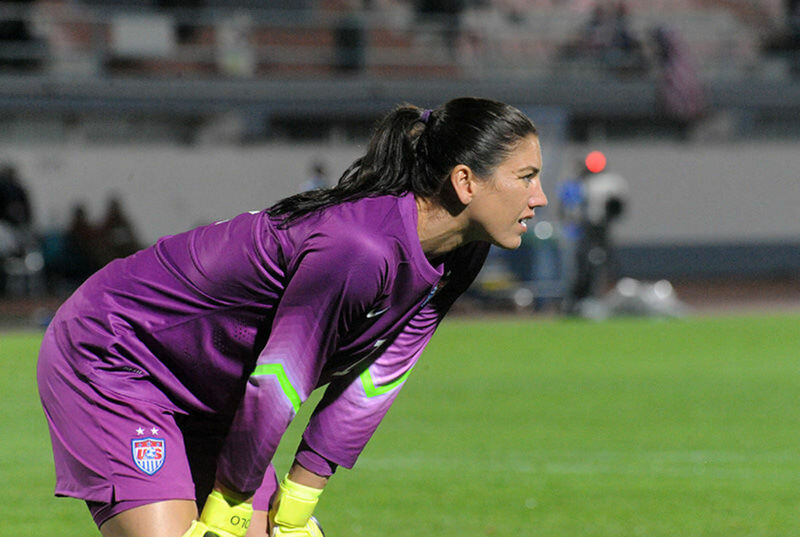 In high school, she was given permission to regularly train at Tennessee State University. Rudolph was also able to compete in amateur athletic events with the university's girls' track team. Rudolph qualified to participate in the 1956 Olympics, in Melbourne, Australia. She was sixteen years old and a high school junior. 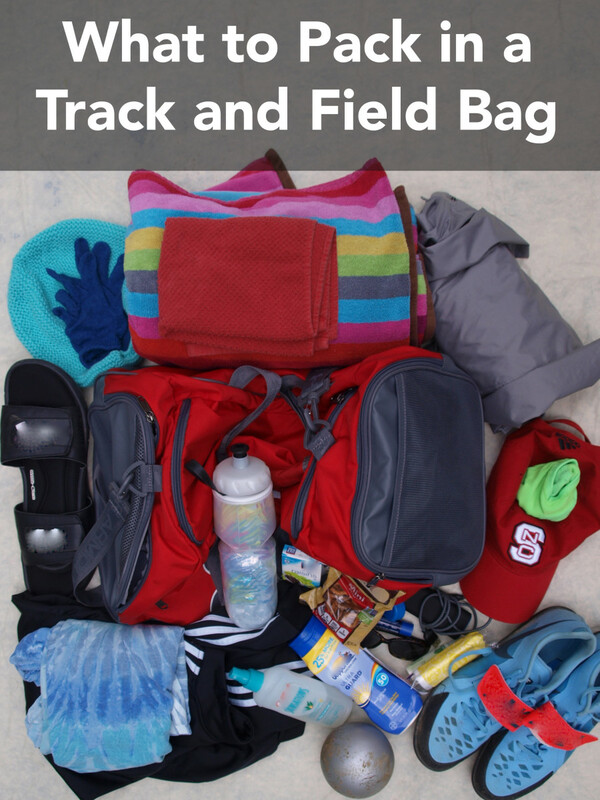 In Seattle, Washington, she qualified to compete in the 200-meter individual event for track and field. Rudolph was the youngest member of the U.S. Olympic team. Unfortunately, she lost in the preliminary heat of the 200-meter race. She was also part of the United States the 400-meter relay track team. 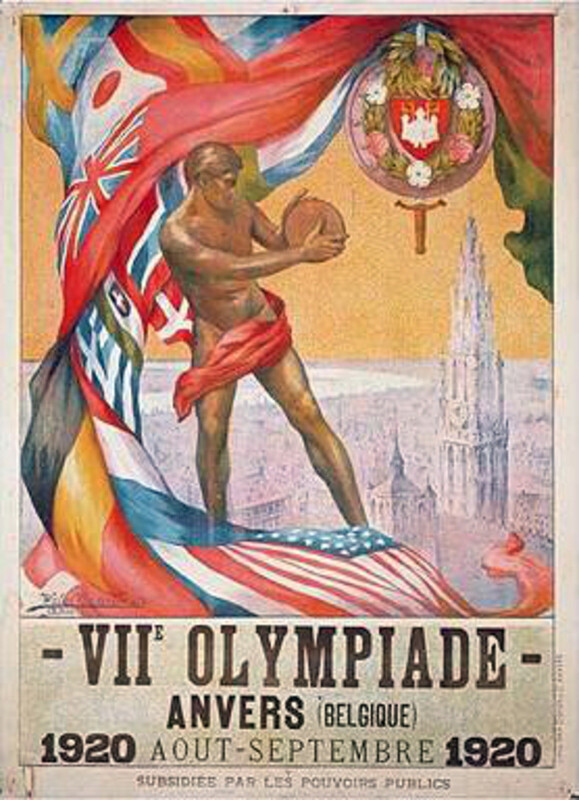 The team was able to win a bronze medal. After the games, Rudolph told friends and family she had an incredible experience participating in the Olympics. Showing her bronze medal to family and high school classmates, she told them that she was determined to run in the 1960 Summer Olympics and win a gold medal. 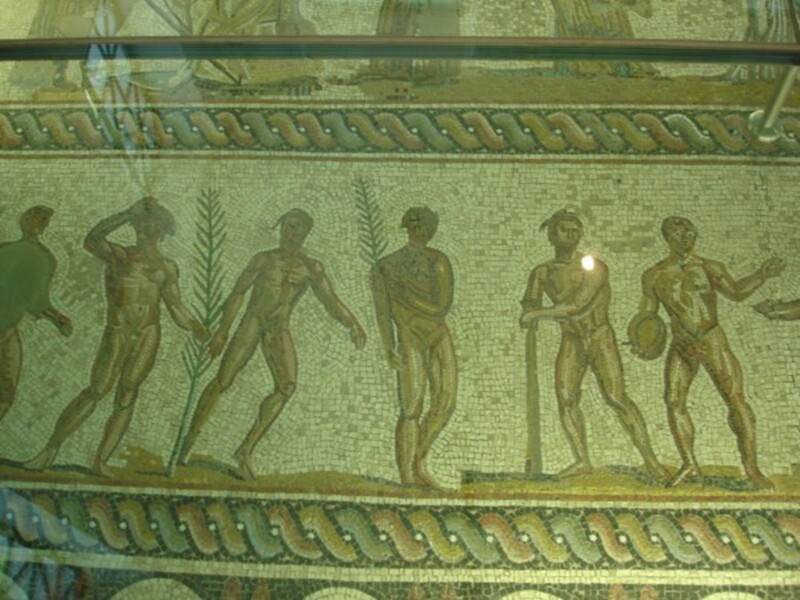 The Summer Olympic games of 1960 were held in Rome, Italy. By this time, Rudolph was a sophomore at Tennessee State University. She ran in the Olympic trials for the U.S. track and field team at Abilene Christian University. She ran well enough to qualify to compete in the Olympics. During the trials, Rudolph set a world record in the 200-meter dash. 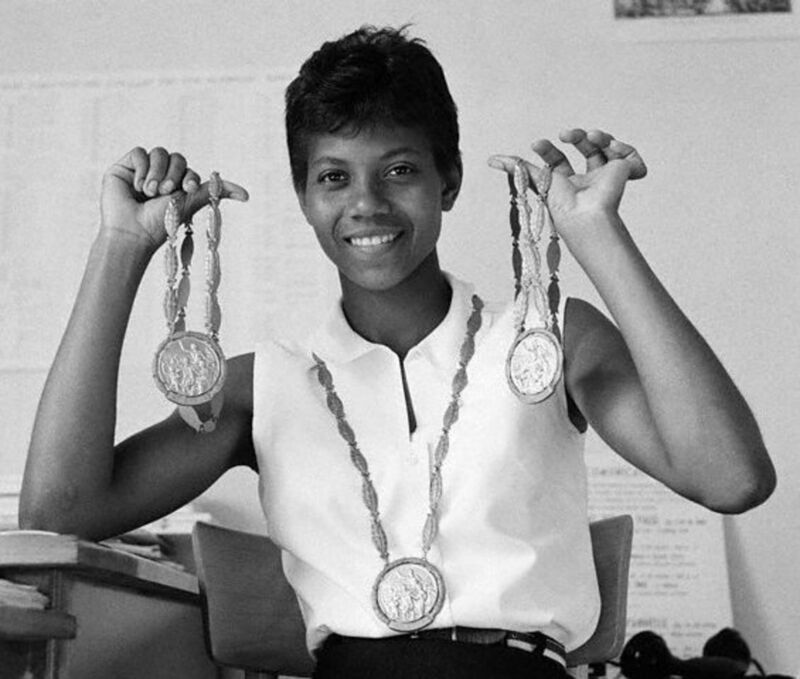 Wilma Rudolph showing her three Olympic gold medals. Rudolph participated in three track and field events during the 1960 Summer Olympics. They were the 100- and 200-meter sprints as well as the 400-meter relay. In each of these events, Rudolph won a gold medal. This made her the first woman to win three gold medals during a single Olympics. Rudolph set an Olympic record when she won the 200-meter dash. She was also part of the 400-meter relay team that set a world record. Rudolph became the first woman to win a gold medal in the 100-meter event since the 1936 Olympic games. These accomplishments made her one of the most recognized and popular athletes of the 1960 Olympic games. Rudolph quickly became an internationally recognized athlete for her impressive achievements. 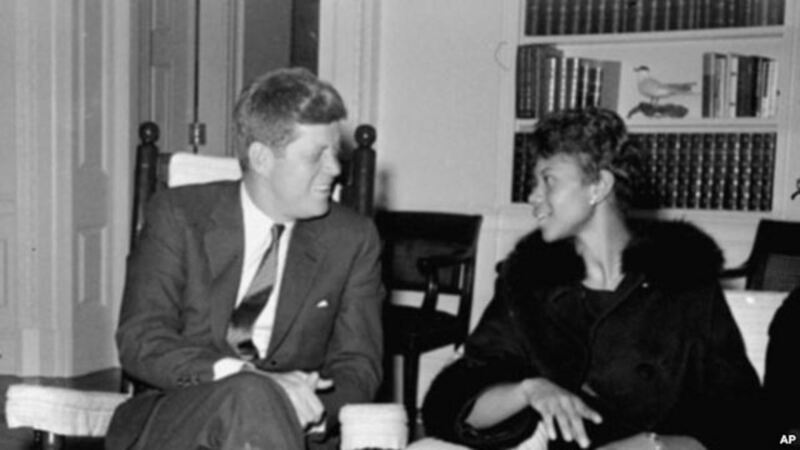 Wilma Rudolph with President John F. Kennedy. Rudolph's popularity continued after the 1960 Olympic games. She made guest appearances on a variety of television programs, including the "Ed Sullivan Show." Numerous magazine and newspaper articles were written about her. In 1960, as well as in 1961, Rudolph was awarded the Associated Press Female Athlete of the Year Award. At the age of 22, she officially retired from participating in track competition. Rudolph went back to being a student at Tennessee State University and earned a bachelor's degree. Her area of study of elementary education. In 1963, she married Robert Eldridge. They had four children but divorced after being married for 17 years. After being a successful athlete, Rudolph had a career in teaching and coaching. She worked for a number of years as a grade school teacher at Cobb Elementary School, where she was a student when she was young. She also coached track at Burt High School. This is where her athletic talent had been discovered years earlier when she was a student. 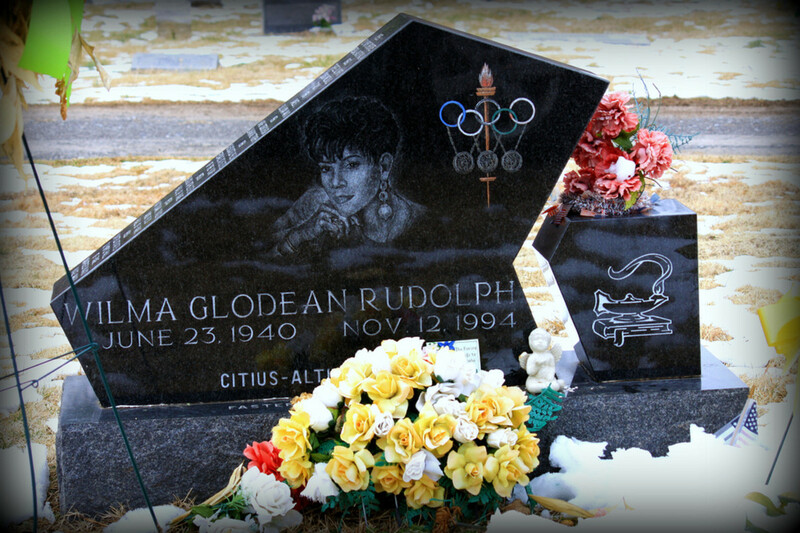 Rudolph was given the James E. Sullivan Award, the Babe Didrikson Zaharis Award for being the top amateur athlete in the United States, and the National Sports Award. She was also inducted into many sports halls of fame, including the Black Sports Hall of Fame, National Black Sports and Entertainment Hall of Fame, U.S. National Track and Field Hall of Fame, National Women's Hall of Fame, and the U.S. Olympic Hall of Fame. Rudolph was diagnosed with brain cancer in July of 1994. Shortly after this, she was also diagnosed with throat cancer. Her health continued to fail after these diagnoses, and she passed away on November 12, 1994, at her home. She was surrounded by family and friends. 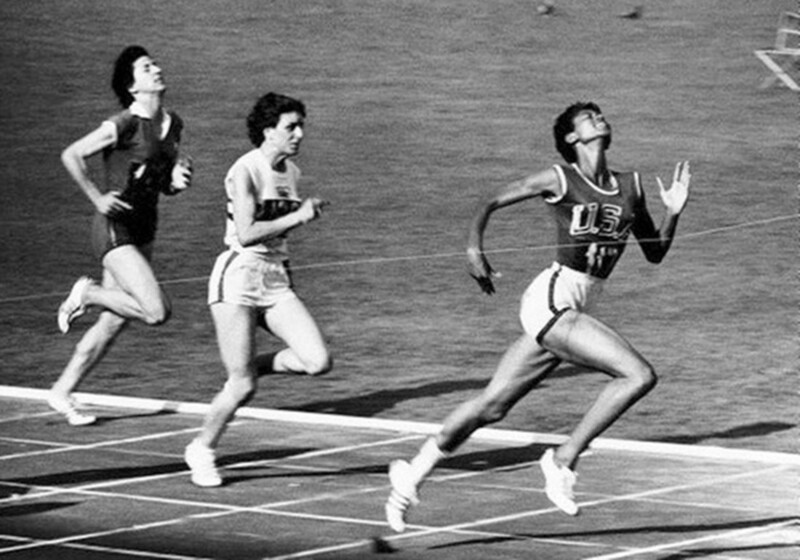 Wilma Rudolph will always be remembered as one of the most inspirational athletes in history. She is known for saying that winning is great, but if someone wants to succeed at something, they need to learn how to lose. Rudolph explained that nobody wins all the time. A good athlete has to get past crushing defeats to win again. This will show the world they're a true champion. Her story of overcoming childhood disabilities to win Olympic gold medals will continue to inspire athletes for generations. Who Are the Top Five Fastest Runners in the World? FlourishAnyway Thanks. My wife ran track in High School and found Wilma Rudolph to be very inspirational. I imagine she has inspired quite a few hopeful track and field athletes. What remarkable achievements, particularly considering the strikes she had against her. I'm glad you profiled her determination and accomplishments. It's sad that her life was cut short, but she is certainly an inspiration. Thanks. She was quite an inspiration. Dora, thanks for taking the time to read it. I agree with you. The more I read about Wilma Rudolph the more impressed I became with her. Her teachers and coaches did play a key role in her success. 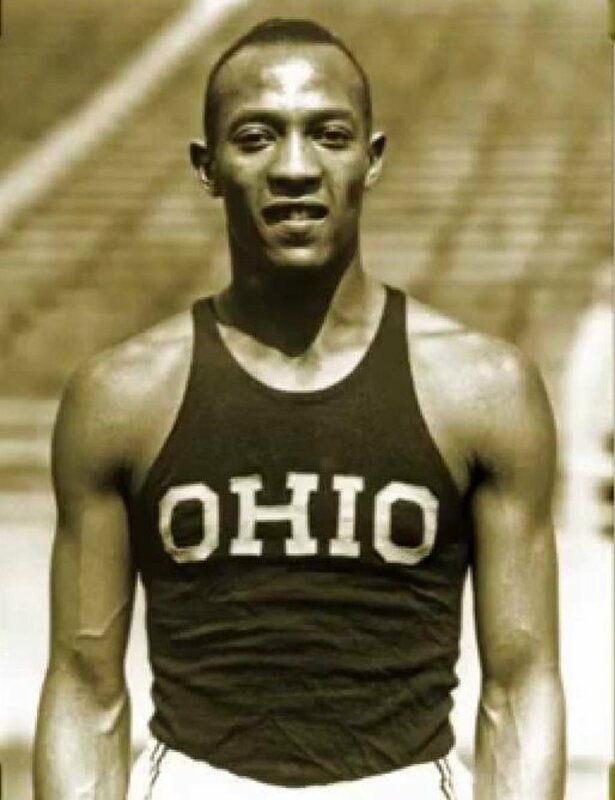 Thanks for writing about the inspirational life and triumphs of Wilma Rudolph. What a credit to Ed Temple, to teachers and coaches like him to take time to notice and enrich lives. Larry, yeah, she was an incredible person. I was familiar with the name but never knew Miss Rudolph had such a harrowing story. Mary, you're right. What this person overcame would have crushed many of us. What a touching story of going beyond our own disabilities to win. Many times, we use disabilities as crutches and fall into the victim mentality failing to realize that so much of success depends on us.